The promised day has come, when all of humanity seeks judgment for its greatest sin: existence. But there are those who oppose the machinations of Fate, and choose to bare their teeth at what lay beyond. Heretics, damned souls -- the Ascended, they are called, cursed to wander the Earth lifetime after lifetime, vestigial, humanoid weapons once wielded by both angels... and demons in a proxy war that tore the world apart. Hope lies with a single young man, blissfully unaware of the hidden world and secret war that rages around him: a first-generation Ascended with the unique power to shape and redefine the very laws of the universe. Yet Seven Kharaos vaguely does know the extent of his own destiny, haunted by prophetic dreams of pure white wings. Terrified of such portents, he chose to run from his fate. For Seven Kharaos, inevitably, is the man who will destroy the world. 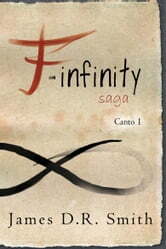 The F-Infinity Saga is an episodic series updated every few weeks! 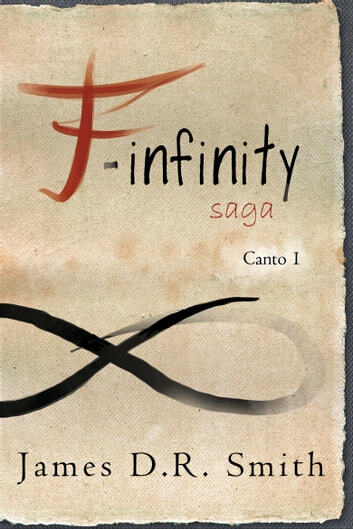 Please check back often to find more cantos, and learn the answer to the question: Who, exactly, is Seven Kharaos?